Digital marketing has an unwavering focus on data analysis, insight and measurement – and with good reason. 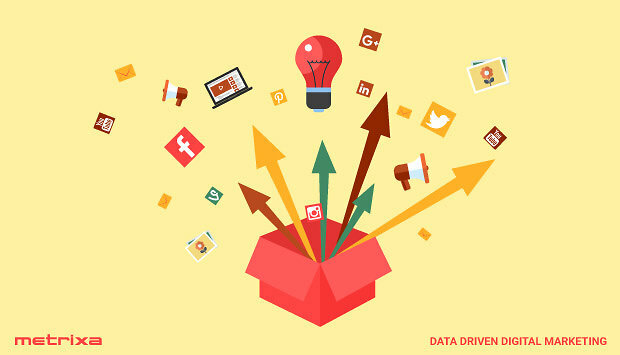 However, by only concentrating on using data for marketing purposes, there has been a slight tendency to overlook the creative aspects of marketing, which are just as important. So in this post, I wanted to highlight some ingenious and innovative ways that brands have found to promote themselves through digital marketing channels, and how that investment in creativity has paid off. The golden rule of search engine marketing is to target keywords based on intent. 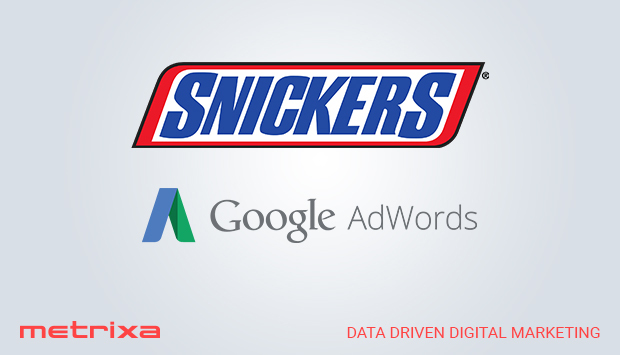 Snickers applied that idea in a very unorthodox way. The campaign was based on the notion that people who were misspelling words in their search queries may be lacking focus and could use a quick energy boost. The ingenious part of this campaign was not the creativity in choosing the misspellings, or the intentionally misspelt ad creative. 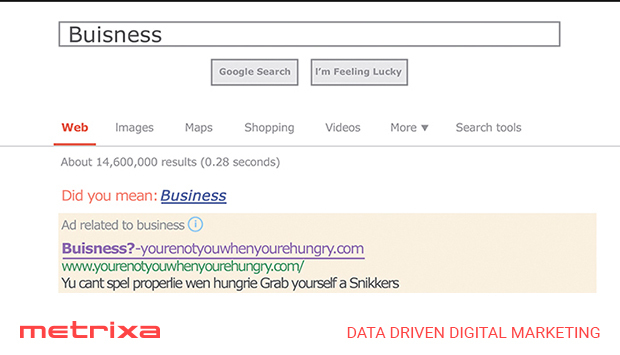 The campaign took that golden rule of search engine marketing and found an entirely different way to identify ‘intent’ from search terms. The campaign was incredibly successful, receiving over 500,000 impressions in just over two days, and creating a buzz that people still remember and talk about years later. 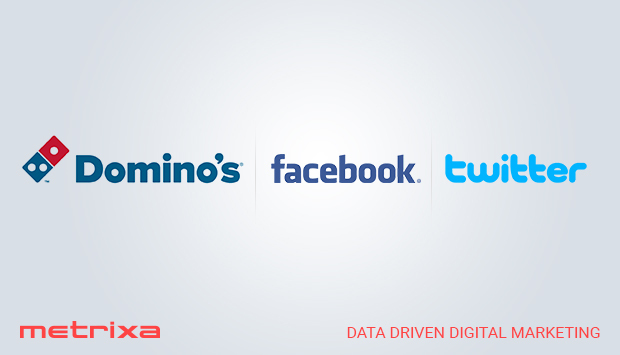 Social media is a great place for creative marketing ideas and Domino’s has created one that I believe will become a standard for many companies very soon. Early feedback on the Domino’s emoji campaign suggests that there may be some operational hiccups that need sorting out. While the jury is out in regards to the business results for Domino’s, everyone seems to agree that they are onto something with the marketing concept. 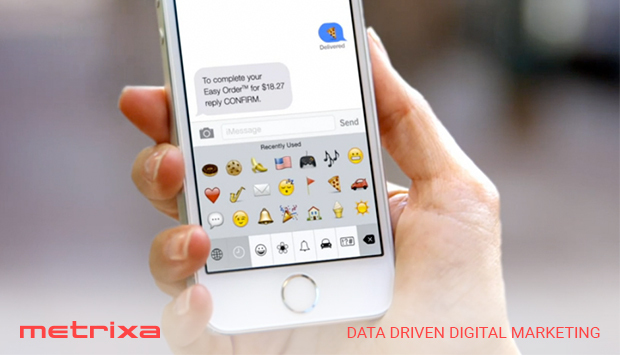 This highly creative way of leveraging social media is so straightforward and elegant that there are sure to be a significant number of other companies that will adopt it. Yes, it’s exactly what it sounds like. If you have not seen one of these ads, do yourself a favour; you’ll be laughing for the rest of the day. 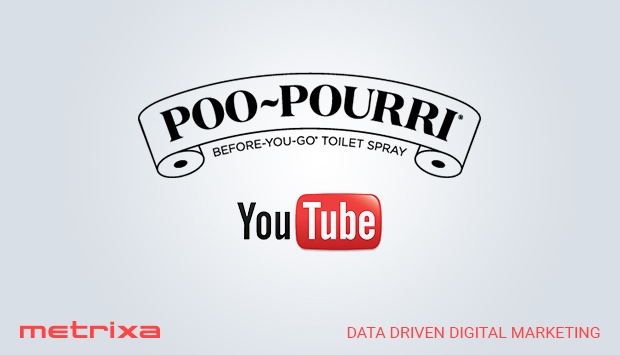 Humour is nothing new in advertising, and YouTube is definitely one of the best ways to deliver humour in advertising. Where most ‘funny’ ads go wrong is that the joke becomes the focus and what the audience remembers, while the marketing message gets forgotten. With these videos, however, the audience has the product and the marketing message at the forefront of their minds. Needless to say, these videos have gone viral, and the company is now selling over $15 million dollars in product a year, so we can definitely call this campaign a success.